Dr. Peat is a Clinical Assistant Professor in the Center of Excellence for Eating Disorders. She is a licensed psychologist in North Carolina and as such, focuses on the treatment of eating disorders across the spectrum with a focus on binge eating. 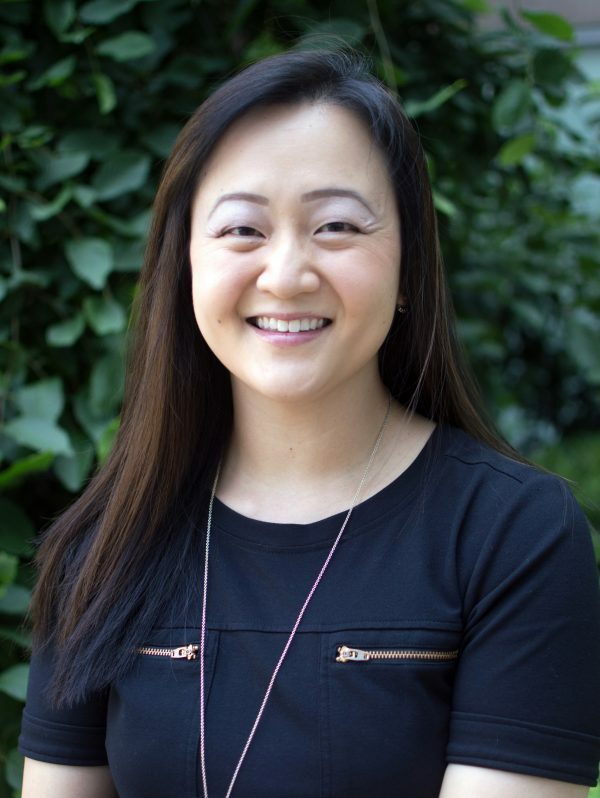 Her expertise is in working with college students and adults who are seeking outpatient therapy for eating disorders, and she enjoys working with individuals across a diversity of race/ethnicity, sexual orientation, and cultural identity. Dr. Peat also conducts pre-surgical evaluations for patients seeking bariatric surgery and has expertise in diagnosing and treating eating pathology after weight loss surgery. Given her background in behavioral medicine, Dr. Peat also established clinical services in Neurosurgery, where she provides both psychotherapy and behavioral medicine interventions to these patient populations who are struggling with both medical conditions (e.g., diabetes) and psychiatric illness. Dr. Peat’s broader research interests center on the etiology and treatment of both eating and weight disorders; however, her primary interests are in binge eating disorders, overeating, and obesity. She is particularly focused on the intersection between obesity, bariatric surgery, and eating pathology and investigating the outcomes associated with success after bariatric surgery.